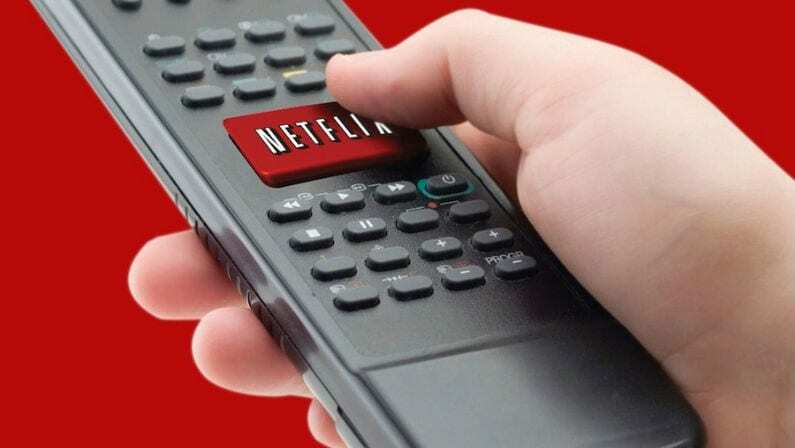 Fans of the cult hit series Mystery Science Theater 3000 were thrilled to learn that the show will be finding new life on Netflix, but it shouldn’t be too surprising. This is a hardy show, one that’s survived nearly 30 years and two different networks. But with MST3K devotees excitedly looking to the franchise’s future, now there’s a reason to look back to the beginning. The show’s very first two episodes, long believed lost, have been recovered and given a new digital release. While most remember MST3K from its years on Comedy Central, the Sci-Fi Channel, or as a staple of video and streaming over the years, the show actually originated on the Minneapolis/St Paul TV station KTMA, way back in 1988. The first two episodes aired back-to-back on November 24th, 1988, featuring a pair of real stinkers: two Supermarionation-style movies entitled Invaders From the Deep and Revenge of the Mysterons From Mars. While the master tapes were believed to have gone the way of the dodo, but were recently rediscovered. 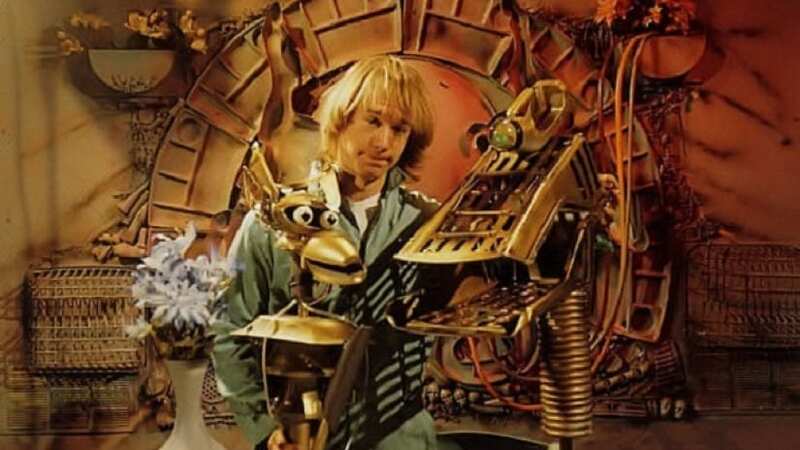 Now MST3K creator Joel Hodgson has released both “lost” episodes as a treat for fans who backed the MST3K Kickstarter project that helped revive the series for Netflix. But fear not: the eps are also available for purchase to anyone who didn’t participate in the Kickstarter. You can grab digital versions of both Invaders from the Deep and Revenge of the Mysterions From Mars. And heck, if you just can’t scrounge up the money until payday, you can always watch the original unaired MST3K pilot below, thanks to the wonders of YouTube. I really loved getting a chance to see these early episodes again. You can see Josh and Trace and me just wading into ‘movie riffing’ and starting to play with all the elements and dynamics of the show and the set pieces. Obviously, it’s pretty slow. We didn’t pre-watch any of the films or even attempt to write any jokes; it’s just us, starting out, ‘blue skying’ it. Naturally, if I could have known that, almost 30 years later, there would be a group of about 50,000 folks looking at these as a sort of ‘historical document,’ I probably would have tried to find ways to put more time into them. But, as they say, it is what it is. The MST3K revival began shooting a few months ago, with a cast that includes Nerdist’s Jonah Ray, Felicia Day, and Patton Oswalt. 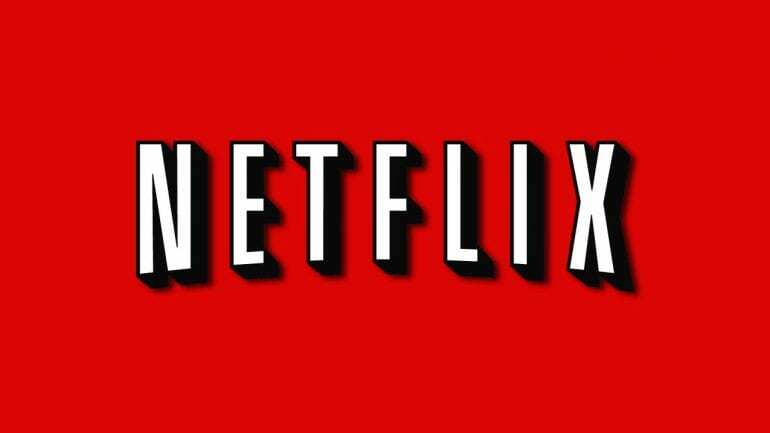 The new episodes will air on Netflix sometime in late 2016 or early 2017. In the meantime, you can find tons of classic MST3K streaming on Hulu.